There is perhaps no purchase more important to you and your family than a home. It is not just a blueprint or a floor plan. It's the stage on which your family’s legacy will be written. 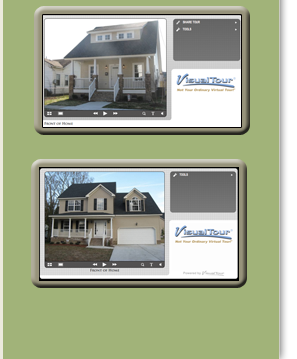 Heritage Home Sales, Inc. located in Virginia Beach, Virginia is a Class “A” Contractor. Heritage Home Sales is a company devoted to building homes of excellence, with an authentic commitment to customer satisfaction and attention to detail. As your new homebuilder it is both our mission and our privilege to assist you in making this moment in your family’s life the most it can be. Whether you choose one of our existing homes, or decide to build from the ground up, we will be with you from start to finish. We take the time to understand your expectations--to see your home through your eyes. Every day, every home, every client is further validation that the finest homes are built on a solid foundation of trust.